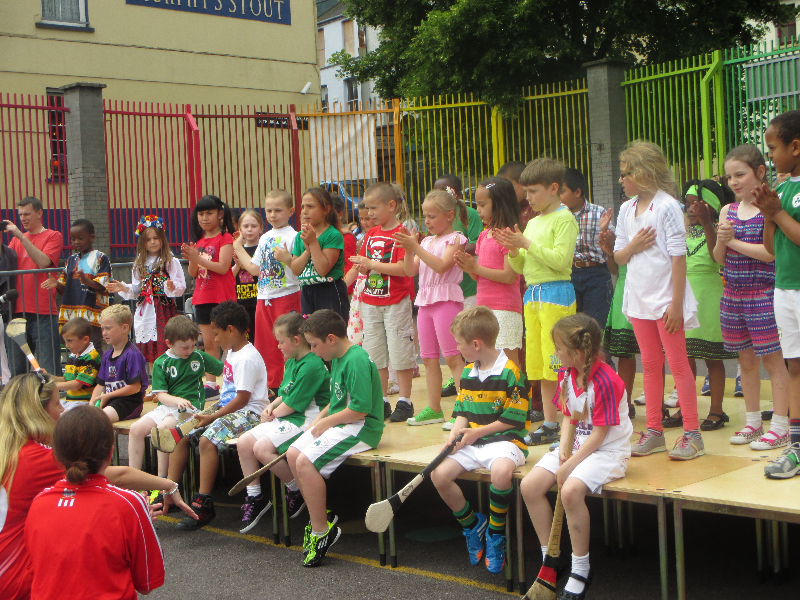 The final session of CAPER (Children And Parents Enjoy Reading) was held recently in Senior Infants and 1st class. 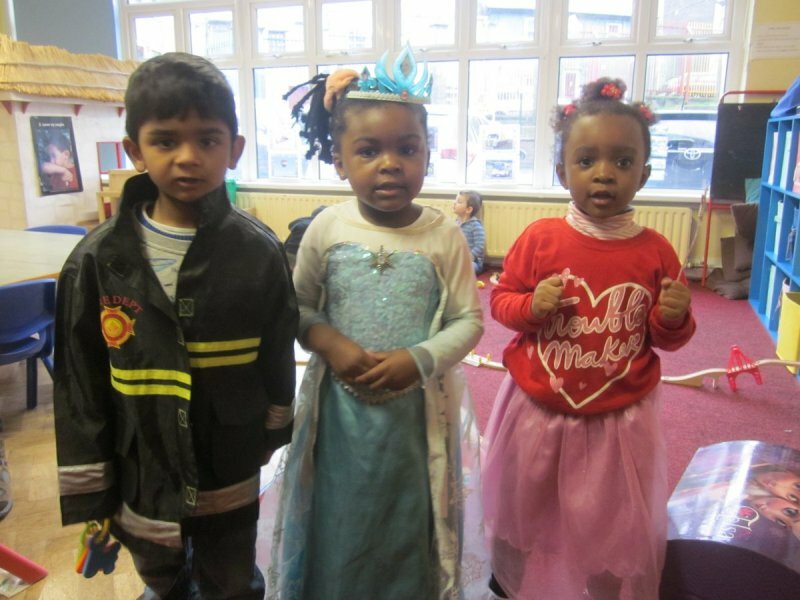 The children really enjoy these sessions when parents come in and read to them once a week. Thank you to all the parents that gave up their time to come in and read to the children.